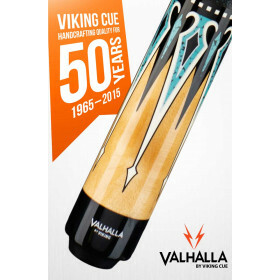 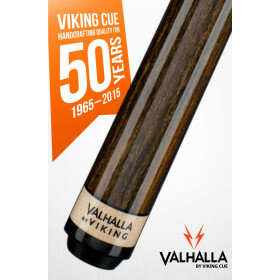 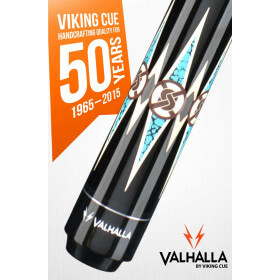 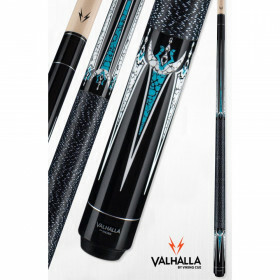 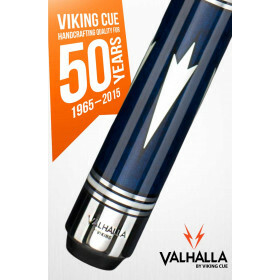 Step up your game with this incredible dedicated jump cue from Viking Cue. 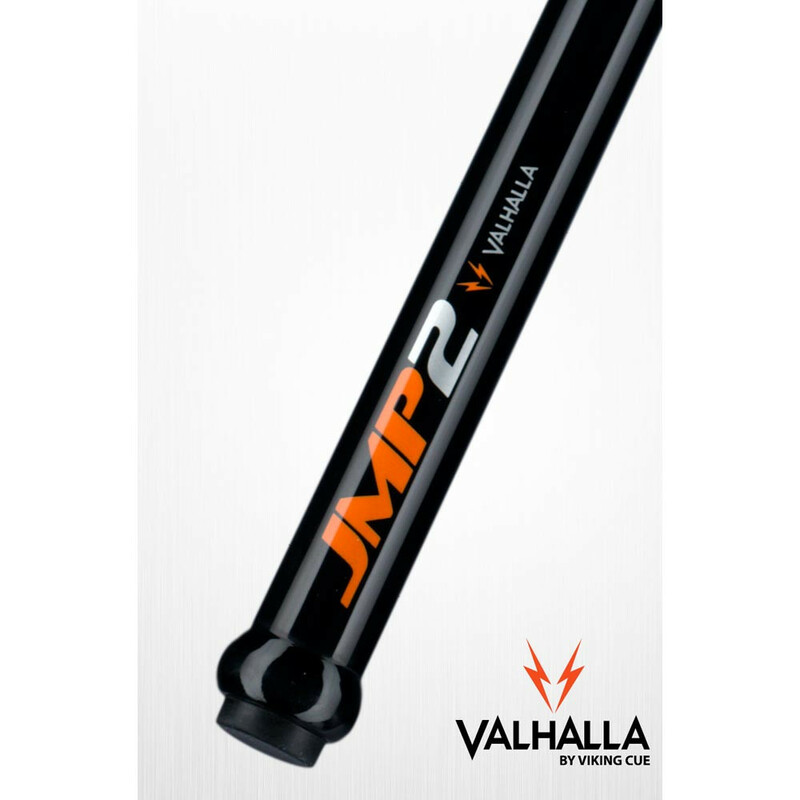 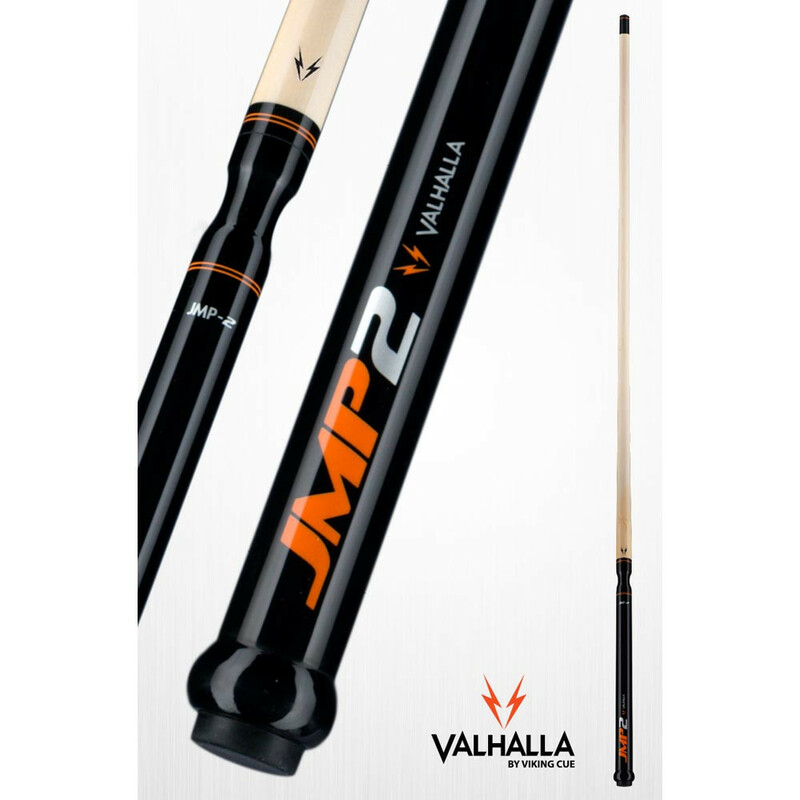 The Valhalla VA-JMP2 jump cue is made for jumping. 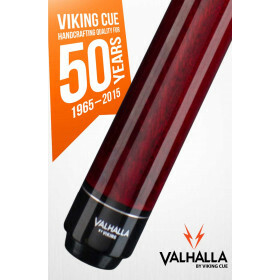 Get your balls in the air with this fantastic addition to your arsenal!